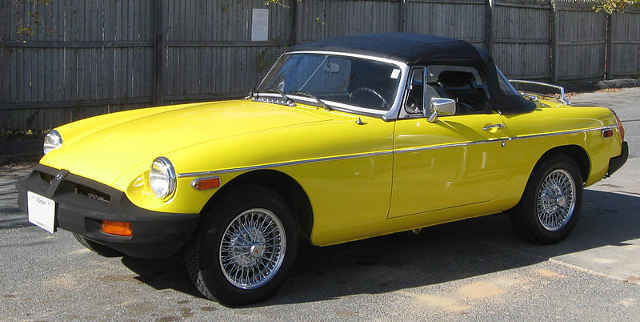 My formative years could be said to have been spent in an MG. 1967 yellow MGB, 100hp (or close to it) was good enough to have plenty of fun and keep you out of too much trouble. Since then the cars got steadily worse, bowing ungracefully to emission regulations in the states then the bumper height laws that tended to make them silly looking. Since all of England it seems was on a tight budget then, R&D couldn’t gather the resources to address these issues and keep the car desirable. It seems that England’s entire car industry suffered this plight which slowly led to their doom. 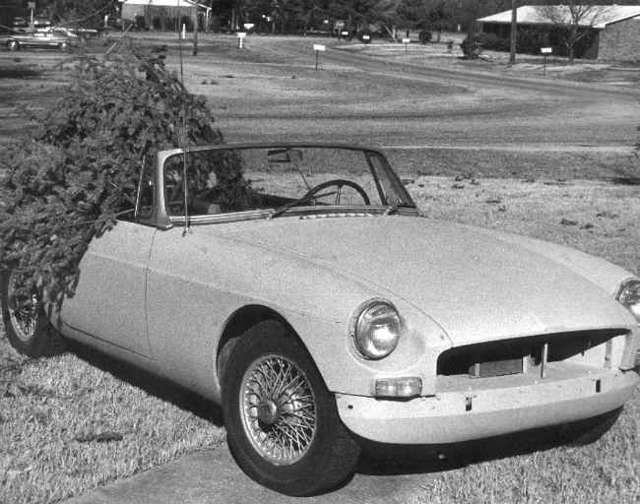 The MGB’s last hurrah was the RV8. 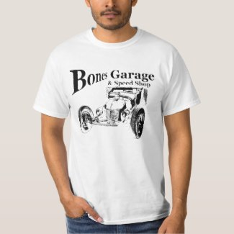 The same old chassis, with some new body panels and a Rover/Buick nailhead V-8 kept the B alive for a short time and a total of 2000 cars. Impossible to import to the US, most of them went to Japan. Two cool features were Connolly leather and veneered burr elm woodwork. Also sporting a limited slip differential, would have been an interesting car, but US regulations killed any possible US version. 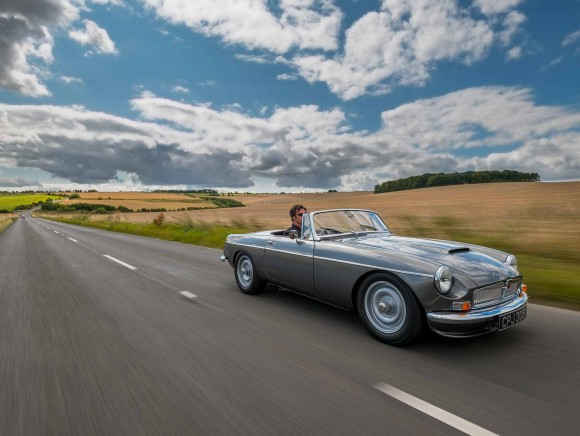 A version of the MGB is built now by Frontline Developments. 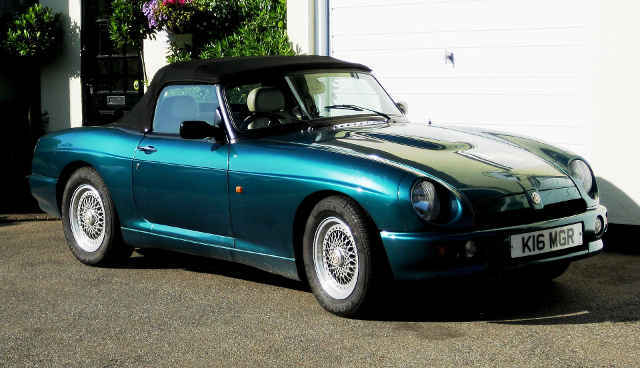 The MG Abingdon Edition is rebuilt from an original MGB, with a Mazda 289hp 2.5 liter engine and 6 speed manual transmission. It has all the latest technology, variable cam timing, Omex engine management system, all aluminum engine, and a limited slip diff. Everything is upgraded, with 0-60 times of 4 seconds. A dream MGB if there ever was one. And only 100 grand US. 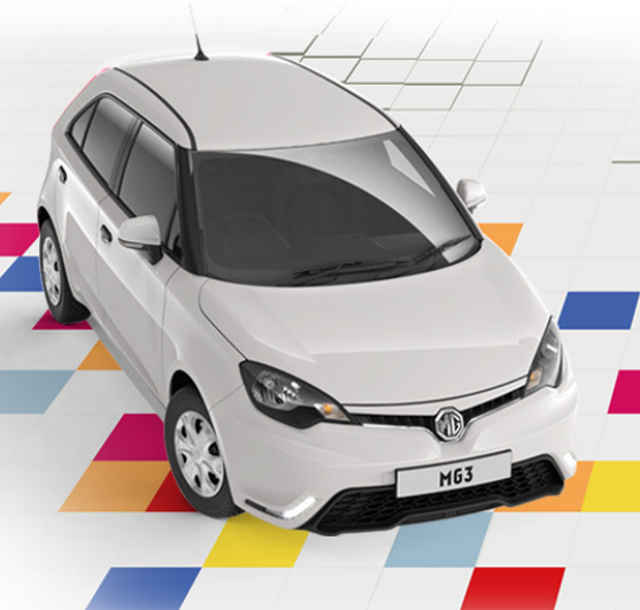 In 2005 the Rover/MG goup went bankrupt, and a new line of MG’s were built by various owners but now owned by the Chinese corporation, SAIC. Some of them were still being assembled from knock down kits in Birmingham by their Chinese owners, but since Brexit, they have pulled out of the UK. Any new MG’s are all Chinese.